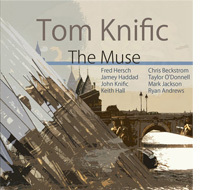 The Muse by Tom Knific Buy | Share Fred Hersch, John Knific, Chris Beckstrom, Keith Hall, Taylor O’Donnell, Jamey Haddad, Mark Jackson, Ryan Andrews. Azica Records, 2011. 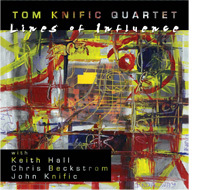 Lines of Influence by Tom Knific Quartet Buy | Share Tom Knific, Chris Beckstrom, John Knific, Keith Hall with Ryan Andrews. 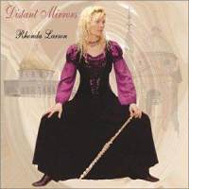 Azica Records, 2009. 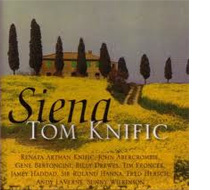 Siena by Tom Knific Buy | Share Renata Artman Knific, John Abercrombie, Gene Bertoncini, Billy Drewes, Tim Froncek, Jamey Haddad, Sir Roland Hanna, Fred Hersch, Andy LaVerne, Sunny Wilkinson. Sea Breeze Records, 2004. Tom Knific, Trent Kynaston, Gene Bertoncini, Andy LaVerne, Billy Hart, and Peter Dominguez. 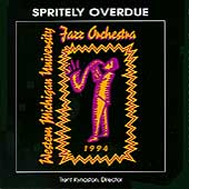 Jazzheads Records, 1998. Ron Disalvio, Tom Knific, Keith Hall. 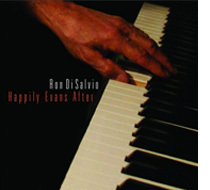 Blujazz Records, 2010. Trent Kynaston, Steve Zegree, Tom Knific, Tim Froncek, with Scott Cowan and Jamey Haddad. Sea Breeze Records, 2005. Mary Bonhag, Carmen Pelton, Jan Opalach, Renata Artman Knific, Karen Buranskis, Tom Knific, Christine Smith, Bradley Wong, Scott Thornburg, Judy Moonert. Albany Records, 2011. Kevin Cole, Tom Knific, Tim Froncek. 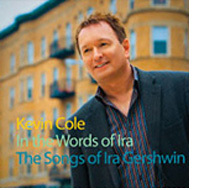 Musicole Records, 2008. 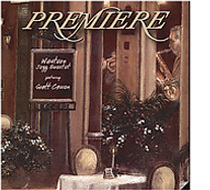 Featuring the premiere recording of the Proto Quartet for Piano and Strings, which was written for this ensemble. 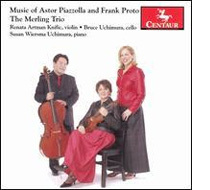 Centaur Records, 2006. 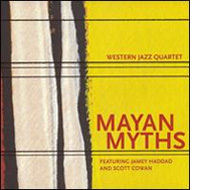 All original music of composer/trumpeter Scott Cowan. 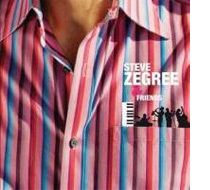 Sea Breeze Records, 2005. 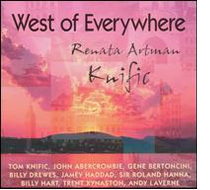 With Tom Knific, John Abercrombie, Gene Bertoncini, Andy LaVerne, Sir Roland Hanna, Billy Drewes, and Jamey Haddad. Sea Breeze Records, 2003. Wlodek Pawlik, Trent Kynaston, Tom Knific, Tim Froncek. Universal Records, 2001. Trent Kynaston, Steve Zegree, Tom Knific, Tim Froncek, with Renata Artman Knific and Billy Hart. Sea Breeze Records, 2001. 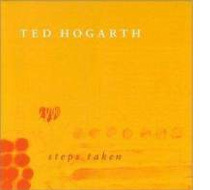 Ted Hogarth, Kevin Cole, Neal Alger, Tom Knific, Darren Scorza. 2001. 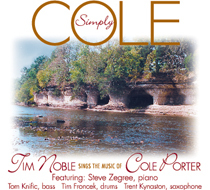 Tribute to Cole Porter, with Tim Noble, Trent Kynaston, Steve Zegree, and Tim Froncek. SMR Records, 1999. 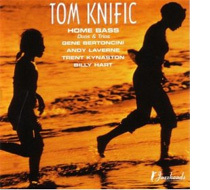 Tom Knific, director and producer of this Down Beat award-winning recording. Sea Breeze Records, 1998. 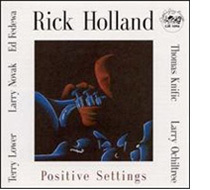 Rick Holland, Larry Nowak, Terry Lower, Tom Knific, Ed Fedewa, and Larry Ochiltree. 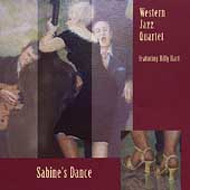 Cadence Jazz Records, 1998. 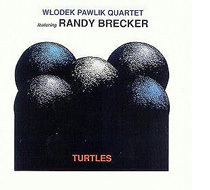 Randy Brecker, Wlodek Pawlik, Trent Kynaston, Tom Knific, and Cezary Konrad. 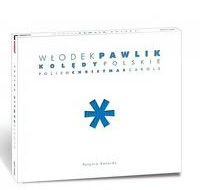 Polonia Records, 1996. Trent Kynaston, Steve Zegree, Tom Knific, Tim Froncek, with Billy Hart and Phil DeGreg. 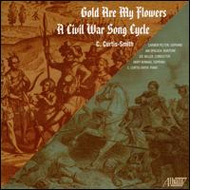 SMR Records, 2005. 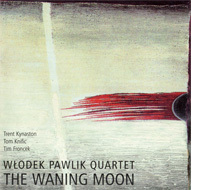 Wlodek Pawlik, Trent Kynaston, Tom Knific, and Billy Hart. Koch International Records, 1994. 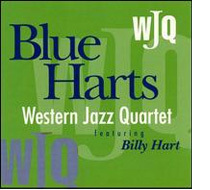 First CD release by the WJQ, featuring Billy Hart. 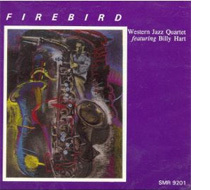 Named one of the best CD’s of the 1990’s by Down Beat Magazine. SMR Records, 1993. 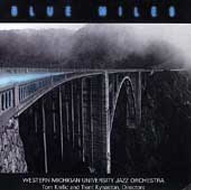 Western Michigan University Jazz Orchestra and Western Jazz Quartet. Sea Breeze Vista Records, 1993.